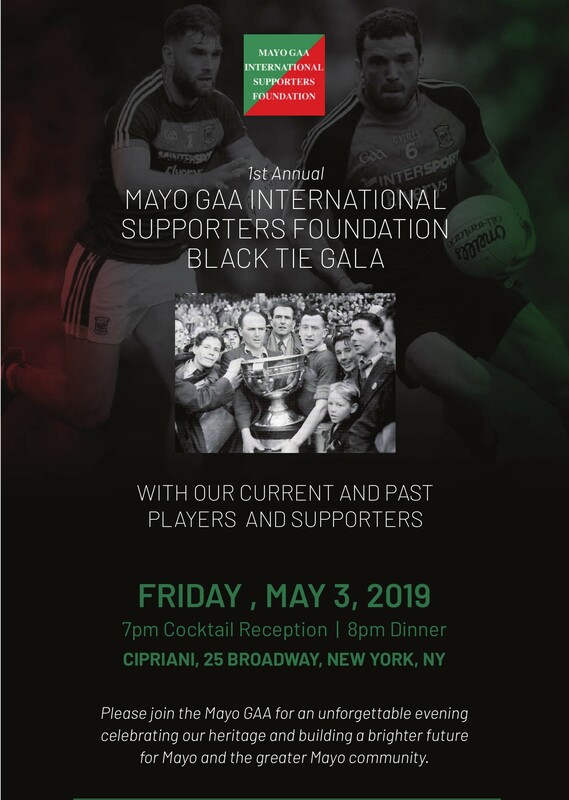 Mayo play New York in the Connacht GAA championship on May 5th in the Gaelic Grounds, New York. As part of this we have a weekend of activities for fans lines up. Full details on all events are below.